← Who’s big idea was this anyway? Good news: My NaNo funk, version 2018, has ended, and I’ve used the last 4 days to push myself past 45K words. It’s not exactly all downhill from here, but the end is nigh. And by that, I mean the good type of end: the end of this year’s NaNo, the end of this first draft, the end of figuring out where this story is going. Of course, what comes next is worse, but I’ll save writing about that for a future post. Good on yer, so impressively single-minded, Lizzie! 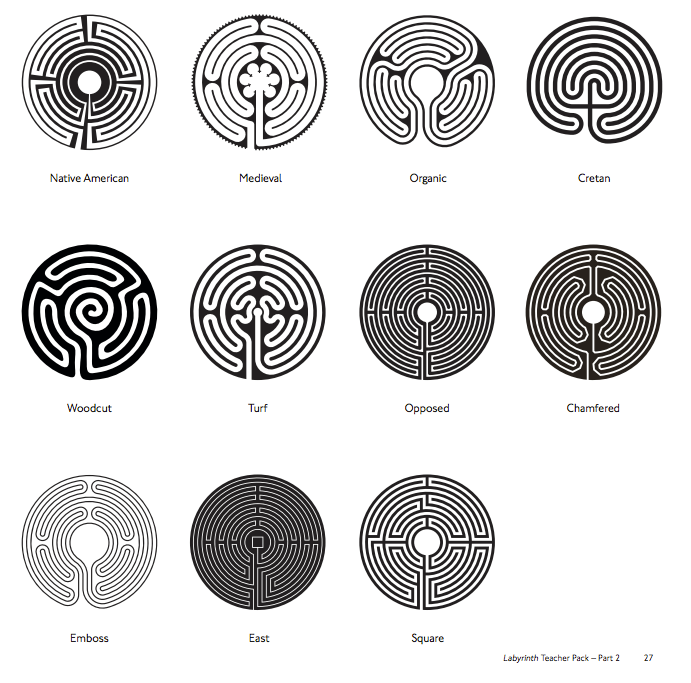 I’m assuming the labyrinth images are symbolic of you soon exiting your twisting paths, not that you’re still deeply enmeshed (though from a cursory glance these mostly are unicursal mazes, meaning there’s only one way in and out). Yes, monomania wins every time!! !